Ice Age Mammal. Arctodus simus. 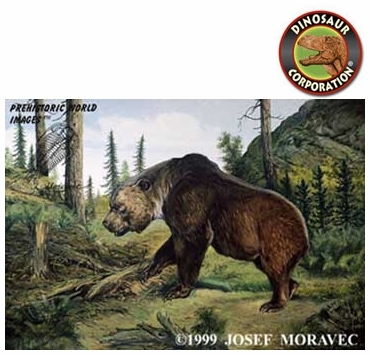 Cave Bear is a unique quality reproduction of original oil painting by paleo-artist Josef Moravec on HD Aluminum Metal Prints.